Anyone who has displayed an interest in Ethereum will no doubt have heard of Ethereum Classic. 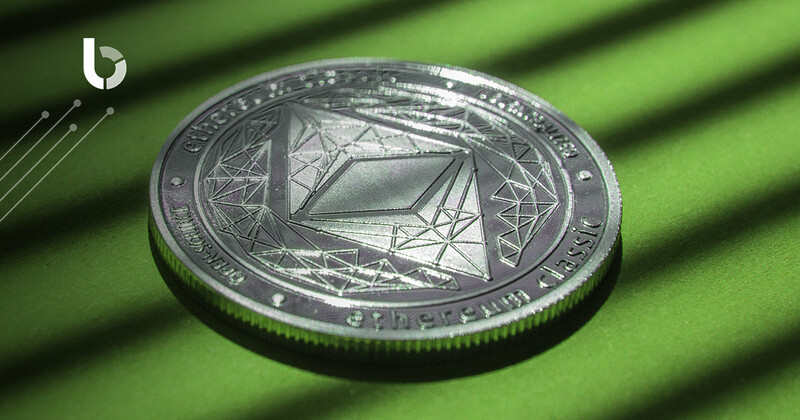 Some confusion is natural, but main thing to keep in mind is that Ethereum Classic (ETC) and Ethereum (ETH) are two different and distinct cryptocurrencies. As a result these two cryptocurrencies are distinct from one another, although they share a common ancestry. 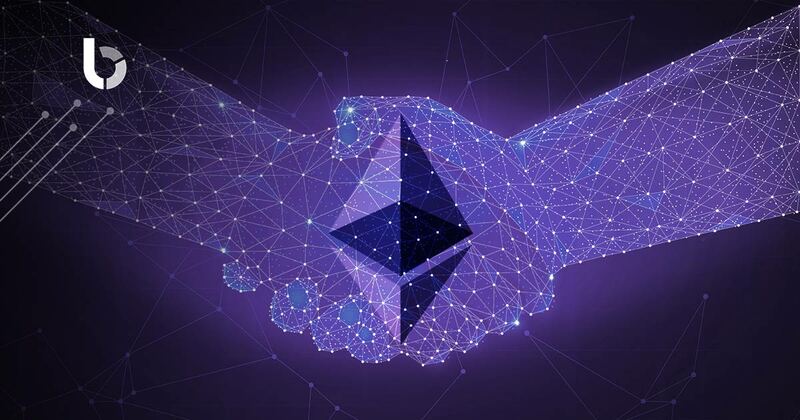 While they share a similar functionality and core ideas, the difference lies in how the Ethereum community handled the DAO (Decentralized Autonomous Organisation) hack and the resulting fork.